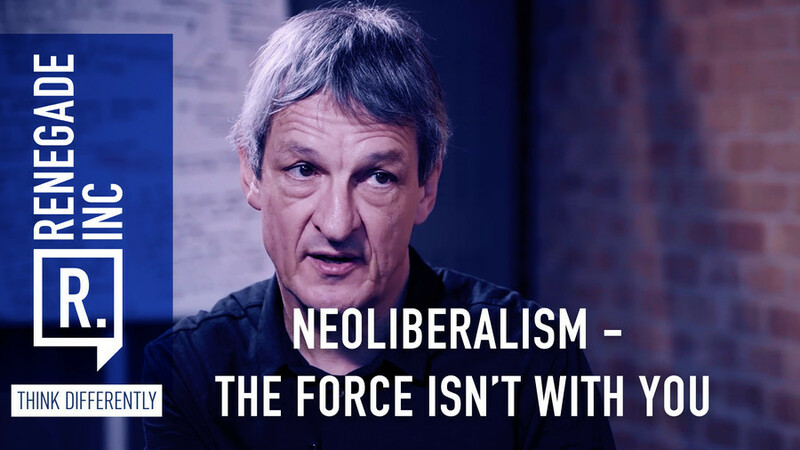 Neoliberalism: The force isn’t with you RT — Renegade Inc.
Life is dog eat dog. Business is dog eat dog. Society is dog eat dog. And of course the workplace… dog eat dog. But here is a question: when was the last time you saw a dog eating a dog? Is it natural for humans to act this way, or has neoliberalism brought out the worst aspects of human behavior? Ross Ashcroft travels to Belgium to meet Paul Verhaeghe, professor of clinical psychology and psychoanalysis at the University of Ghent. We ask him if the economic order we live under has changed us for the worse.